There's a lot of talk in the professional development community about 'values' and how they're the cornerstone of being an authentic leader or organisation. And I agree (to a point anyway). It's a way of communicating, and a way of finding common ground. Maybe Values are a Front for Something Else? There's something (somewhere) that's more important than values: there's the place that values come from. In those quiet moments, when we experience peace of mind, mental clarity and well-being; when we feel in harmony with the world, we're experiencing the very essence of what it is to be alive. The peace and the joy and the creativity of being human. There's something about that place which is common for all of us. It's why we can enjoy a conversation with a stranger on a train or at the supermarket. It's why neighbours pull together in a crisis. It's the place I'm looking to connect with when I'm coaching. When we experience that feeling, then we are all experiencing the same thing. And we might each articulate what that place feels like a little differently. When we're asked to describe it, we will put different words around it, and if we're asked what we value about it, then those are the words that will become our values. We're really describing a place, a feeling, an experience, something that is beyond words. Which is why the words change but the state of mind they're describing is always the same. They all become different, original shapes, and those shapes are beautiful, but if we want to make a snowflake machine, we need to understand what they're made of, and how they come into form. It can be interesting to look at the shapes, entertaining, engaging, something to wonder at. Just as it can be interesting to explore what words best describe our values. Is it this or is it that? What's even more useful, though, is to know that the source of our values is always there even though the descriptions, the shape—the words—may change, just as the shape of a snowflake changes. This is one reason my clients have so little to do. What we explore together is way more valuable and life-changing than doing values exercises, or identifying strengths and weaknesses. Rather than picking a handful of snowflakes and trying to keep them alive in a jar, they have the life equivalent of the 'ultimate snowflake machine'. Now, that's a lot more fun to work with! P.S. 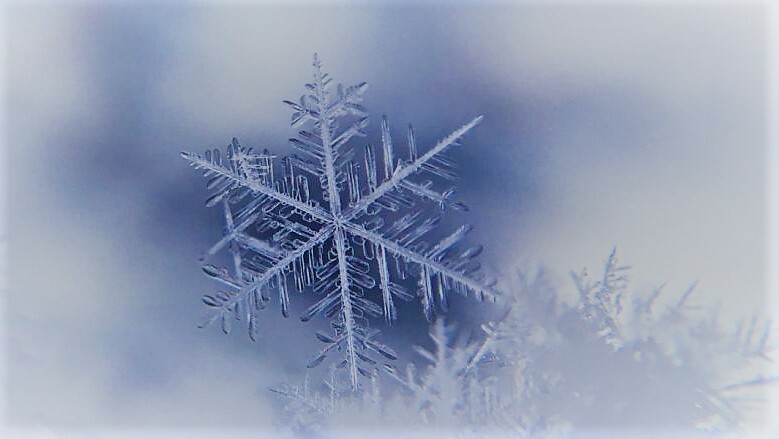 If you'd like to explore whether coaching can help you find that place that exists in all of us and will create the ultimate peace of mind, and the freedom to create your equivalent of magnificent snowflakes in your life and work, contact me and let's see how to open up what's possible for you.